Rosetta Stone began in 1992 as Fairfield Language Technologies, founded by Allen Stoltzfus. According the company’s history, the idea came to Stoltzfus after he had struggled to learn Russian from books and realised that the best way to learn any language was naturally, by ‘immersion’. 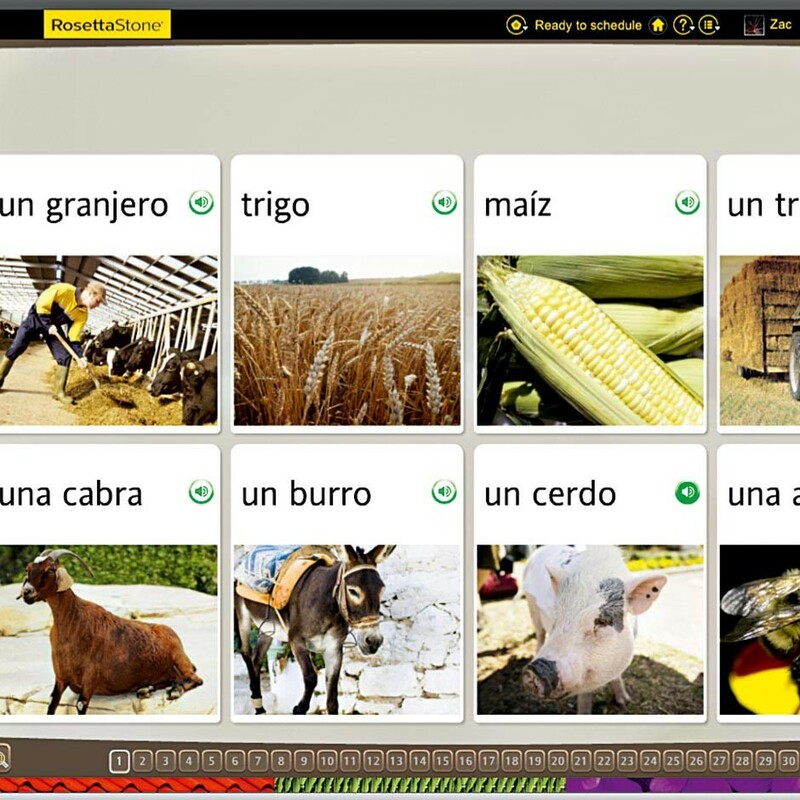 The company has since become a world leader in language-learning technology. They offer courses in over 30 different languages in over 150 countries. In April 2009, Rosetta Stone’s IPO raised $112m trading on the New York Stock Exchange under the ticker title RST. The company’s impressive customer base now includes private companies, schools, the armed forces, as well as government agencies.